Jewelry has always played a pivotal role in the history of humanity. The early civilizations saw jewelry as a social status, significance, and familial roots. However, the current generations look at it as an accessory and wear it for different occasions. Few people sport it to display their sense of fashion, while others wear it to show their individuality. Irrespective of the environment, luxurious jewelry brands cropped into the market within a short period to attend to the requirements of the increasing demand for new jewelry from time to time. 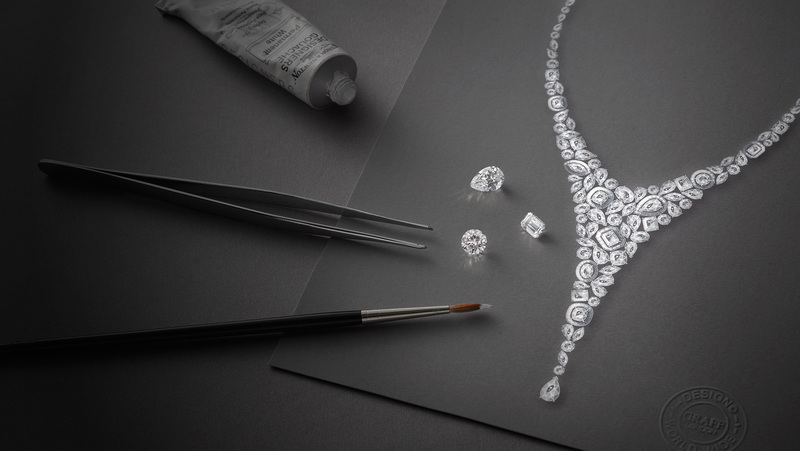 Harry Winston is the top rated in the luxurious jewelry brands and rings the bell in the jewelry business. Evolved in 1932, Winston went to become the top rated jewelry brand and still holds the number one spot even after eight decades in the industry. 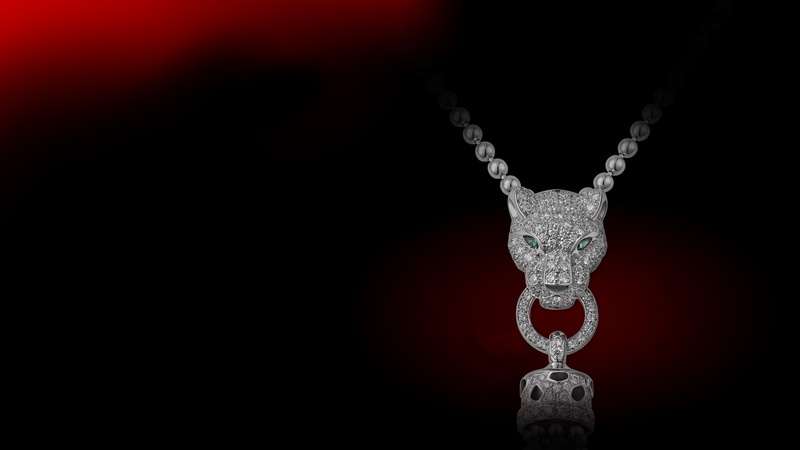 Founded in 1860, Cartier is the second in the luxurious jewelry brands list with a long history. Cartier has been in service for the royal families since its operation. 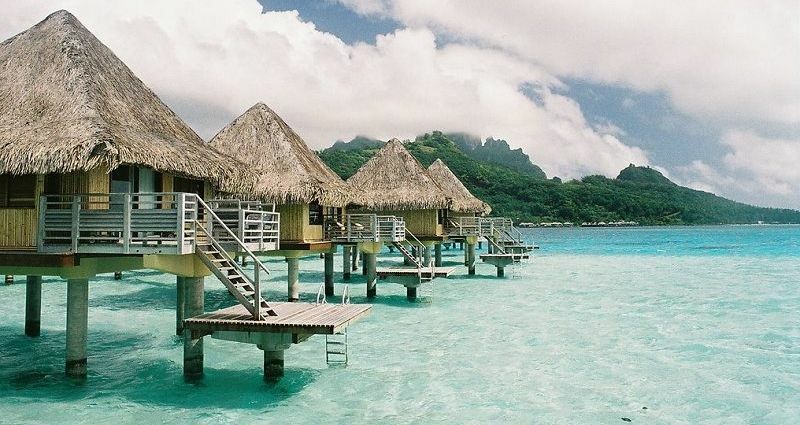 It continues to offer similar privilege to the wealthy in the current generation. It provides customization and chooses the materials, gems, and stones carefully. Formed in collaboration between Van Cleef & Arpels, the jewelry brand displays old world heritage collection, which exudes class and style of their own. Each product from the company has a particular elegance fuses tradition in a different crafting style using highly skilled technical expertise. 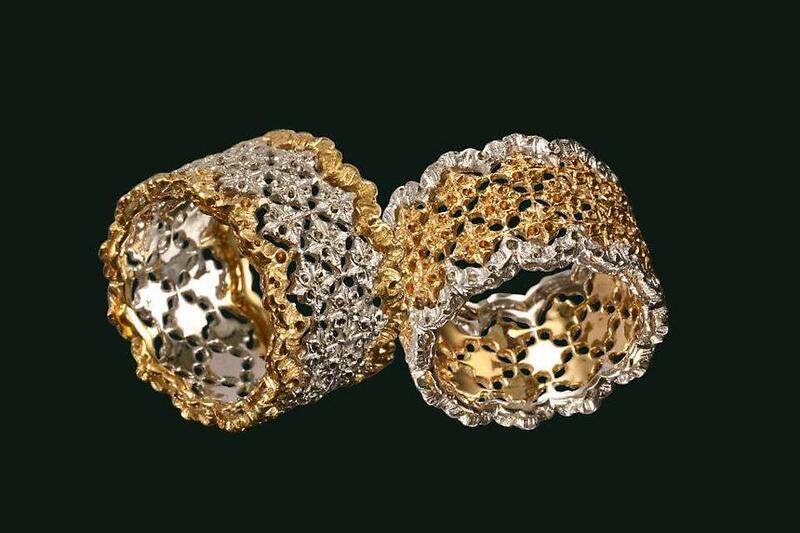 Buccellati celebrates its Roman-style elegance and for selling pure Italian gold, which has a reputation for sophistication among the wealthy. The Roman-styled cuffs and necklaces are the best selling products that received accolades from different parts of the upper class, irrespective of the regional boundaries. Everyone has heard about Tiffany and its name in the fashion industry. Even the regular people come across the name, as the company offers affordable, wearable products that suit for everyday lifestyle activities. The catalog consists of products for men and children as well. 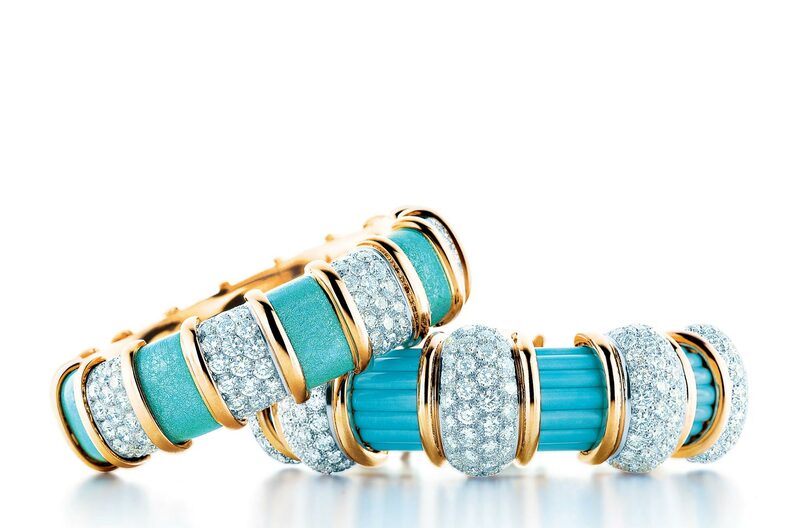 Tiffany celebrates for being one among the best luxurious jewelry brands since its operation in 1837. Graff is particularly popular among elite people. What keeps it apart from the remaining luxurious jewelry brands is the craftsmanship and the product quality. Additionally, it is the size of the stones that Graff uses in the collection. They are big, huge, and eye-catchy. 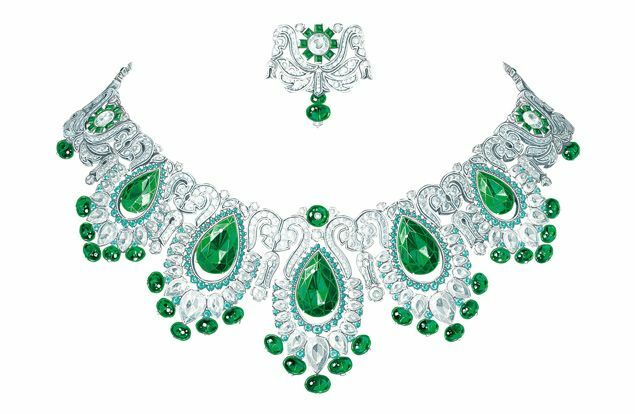 Piaget, which began as a watchmaking company in Switzerland, entered into jewelry making, and soon acclaimed a position in the list of luxury brands of jewelry. Piaget takes pride in combining both the modern concepts and artistic approach along with the old world design and approach, making it reasonable as well as bold for elegant seekers. The signature special of the company are the products that are in Rose color, which is expensive and worth every penny for they are gorgeous and leave an ever-lasting impression.